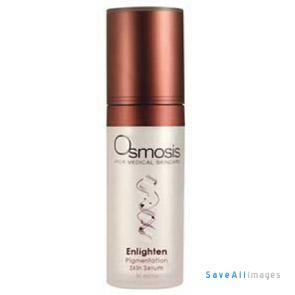 Enlighten dramatically lightens the skin due to its many liposome-coated tyrosinase inhibitors which reach the basal layer more effectively. It calms inflammation, may assist the skin in remodeling scarring from photodamage, hydrates, and protects against UV rays. For all enquires please contact our therapist on 0405 963 877. Alternatively please fill out the form below and we will reply within 24 hours.